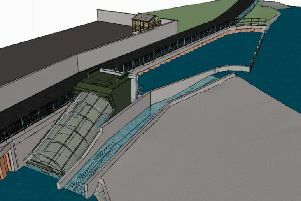 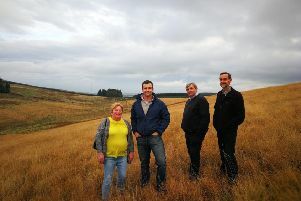 The rejection of plans for a 15-turbine wind farm near Hawick has been hailed a victory for the communities which fought against the development for almost five years. 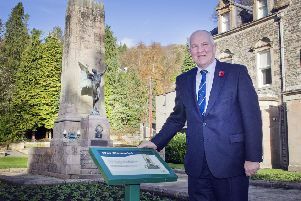 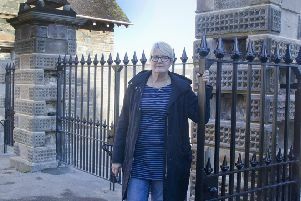 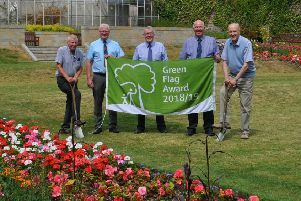 Hawick’s Wilton Lodge Park could be designated as a place of living remembrance to those killed in the First World War. 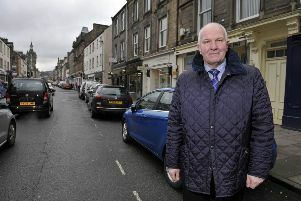 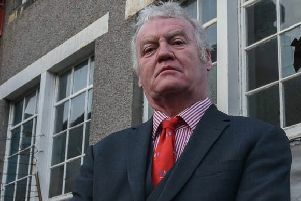 Council chiefs have agreed to put Hawick in the running for a £2m regeneration project. 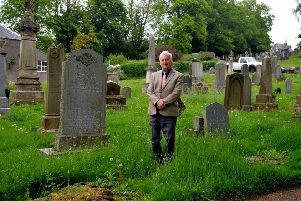 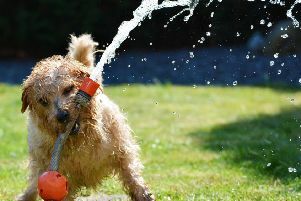 The restoration of Hawick’s Wilton Lodge Park is now finally complete after five years’ work and an outlay of £3.64m. 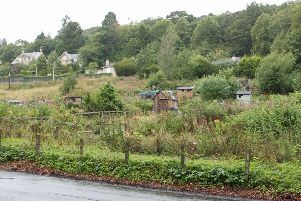 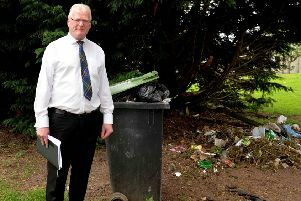 The state of some of Hawick’s public allotments has been described as “appalling” by one town councillor. 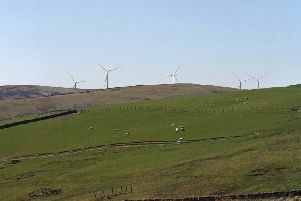 Controversial plans for a wind farm south of Hawick thrown out by Scottish Borders Council last year have been given the go-ahead after an appeal to ministers. 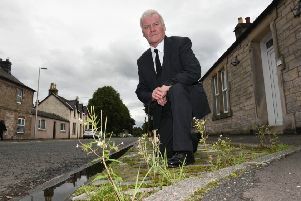 Campaigners claiming that timber lorries are destroying rural roads and speeding through villages say they are confident their pleas are being taken on board. 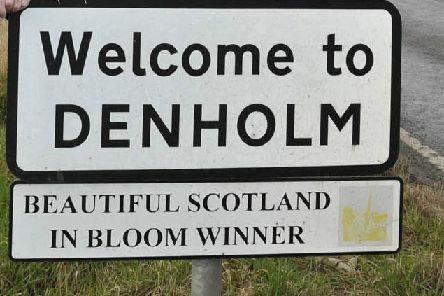 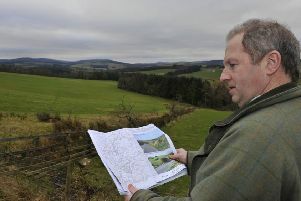 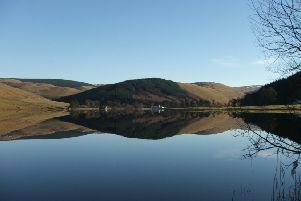 A clampdown on anti-social campers in one of the most picturesque areas of the Borders has been announced.